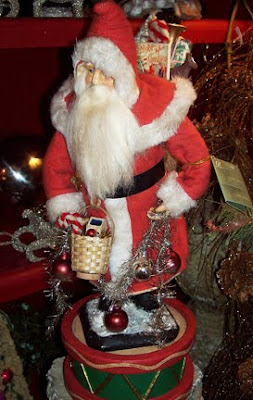 These nostalgic and vintage Santas are perfect for a festive Christmas grouping or collection. Such special gifts as well! 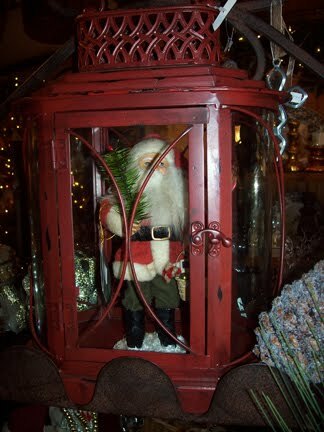 Love this one tucked in this red lantern!